Pre-planning and pre-payment will protect you from the rising cost of prices, and it will not be a financial burden on your loved ones. When you plan ahead you know that your wishes will be fulfilled. 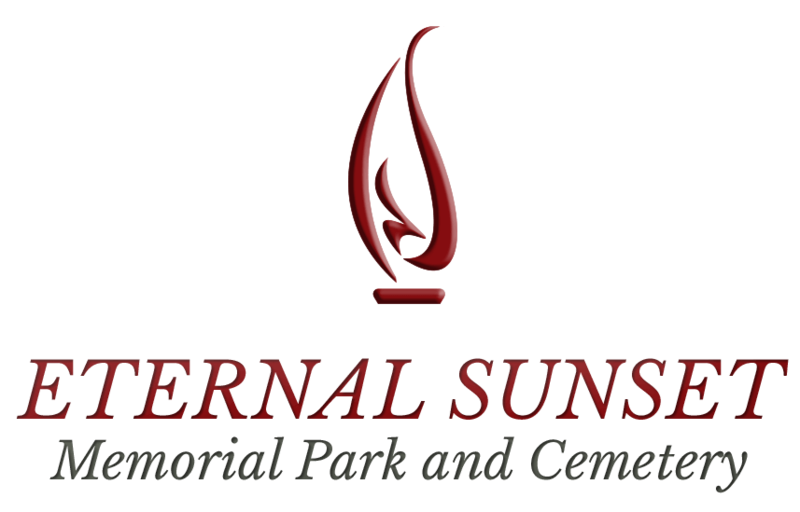 Spaces in ">Eternal Sunset Memorial Park and Cemetery are available for pre-purchase. Our experienced staff is available to answer your questions and give you a tour of our facilities. Give us a call at ">1-800-267-1981. At Eternal Sunset Memorial Park and Cemetery, you have a wide variety of options. There is sure to be something that will fit your price point and need. 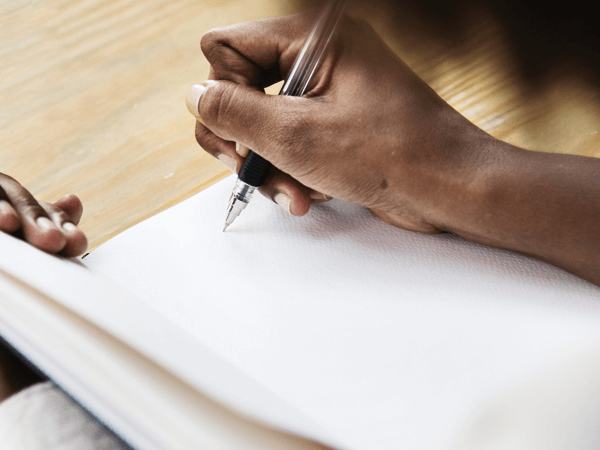 Visit this page to learn more about the various interment options we offer or get in touch with us at ">1-800-267-1981 to find out more.